Oak is one of the most commonly used hardwoods as it is a very strong, heavy and durable timber giving it many uses. Perfect for retaining walls and making features in your garden. 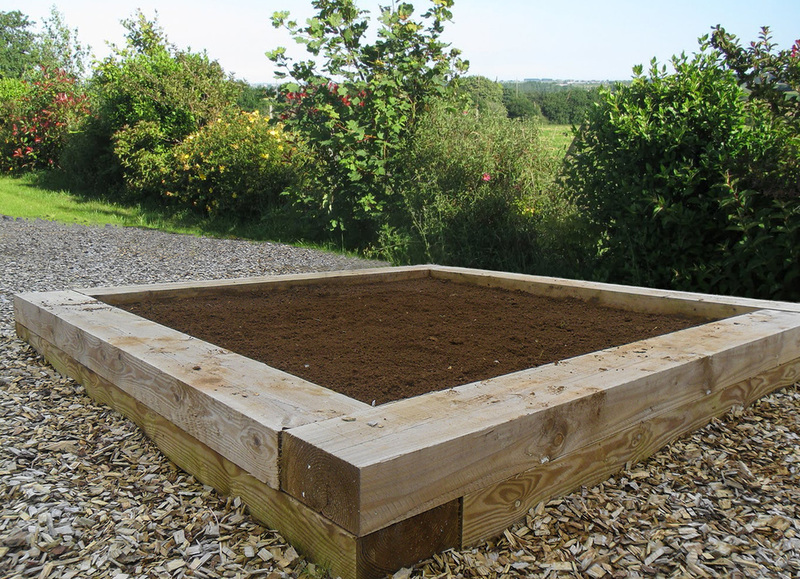 Softwood sleepers are cut from Redwoods as standard and pressure treated for added durability. They are also part of our LONGLAST UC4 range, which is guaranteed for 15 years. We have developed a new style of sleeper that really complements the garden. Rustic sleepers retained the bark and have curved edges on two sides which allow the Rustic Sleepers to seamlessly blend into the garden. The Redwood timber used for our sleepers is naturally durable and is pressure treated for added durability. (Due to the round edges the 200mm measurement may vary slightly).